The Fratelli Nistri winery is one of the oldest in Tuscany, dating back to 1865 when Francesco Nistri set up a wine trading business in Mezzana, on the outskirts of Prato. 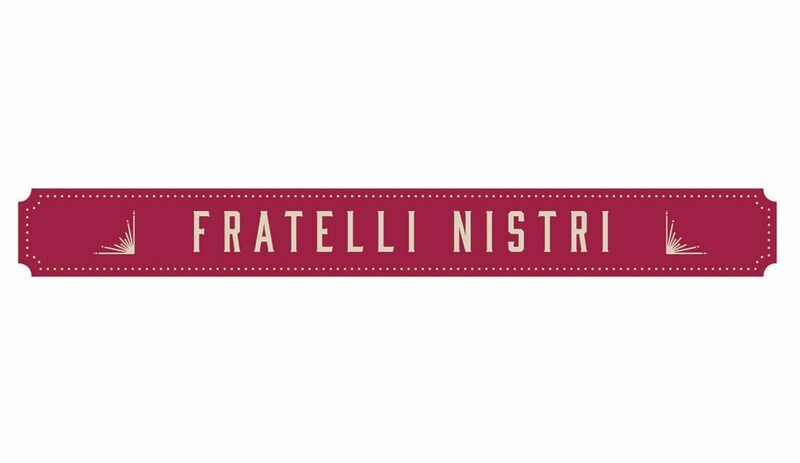 Today Fratelli Nistri is run by Massimo and Fabrizio Nistri (fifth generation). 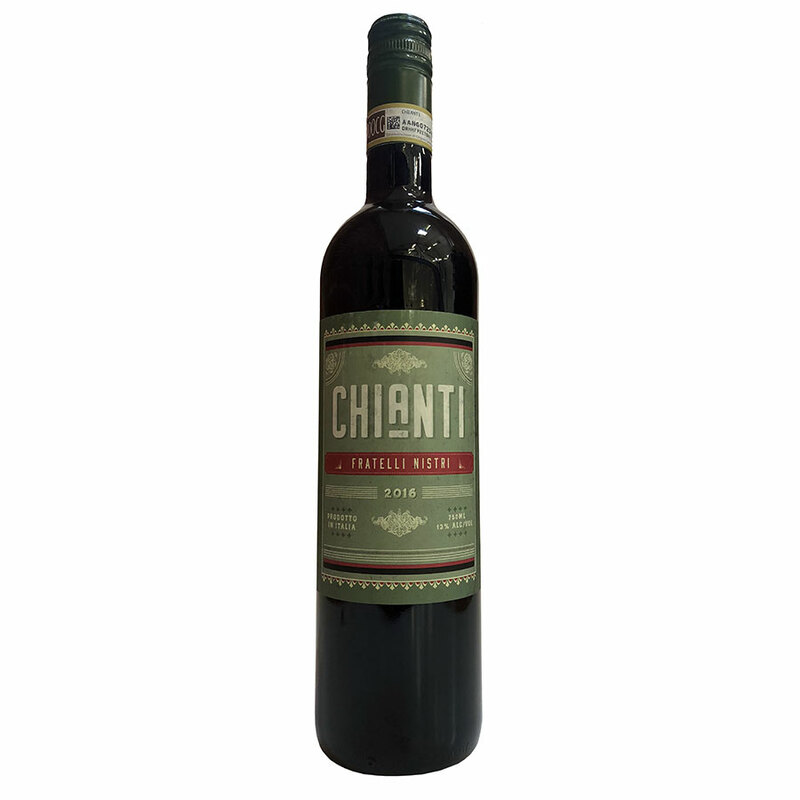 The winery’s central office is still in Prato, near the original establishment founded by Francesco Nistri, but in 2006 it moved to Greve in Chianti, in the Chianti Classico production zone. This move along with significant investment in winery and production infrastructure have lifted the quality of Fratelli Nistri significantly.